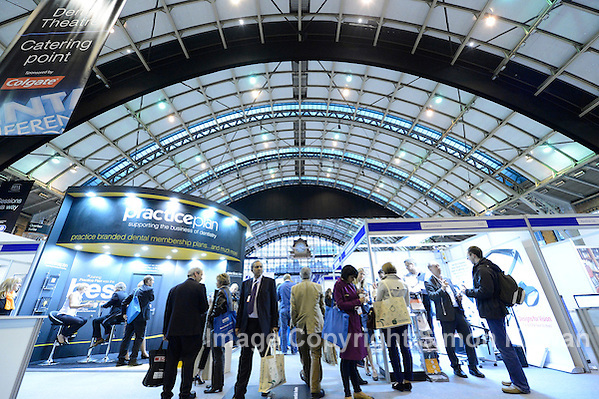 Manchester Central Convention Complex – Exhibition Stand Photography By Simon Kirwan. We photograph events and exhibition stands for exhibitors, stand designers & event organisers at conventions, trade shows, conferences and corporate events staged at venues all over the UK, including Exhibition Centre Liverpool, BT Convention Centre Liverpool, ACC Liverpool & Manchester Central Convention Complex (MCCC), as well as locations in mainland Europe. We have photographed corporate events for in Madrid, Stockholm, Copenhagen, Rotterdam & Paris. This entry was posted on Tuesday, November 11th, 2014 at 4:42 pm. It is filed under Exhibition Photography, News and tagged with ACC Liverpool, BT Convention Centre, conference, convention, event photographer, event photography, exhibition, Exhibition Centre, Exhibition Centre Liverpool, Exhibition Photography, Liverpool, Liverpool photographer, Manchester Central Convention Complex, MCCC, Simon Kirwan. You can follow any responses to this entry through the RSS 2.0 feed.